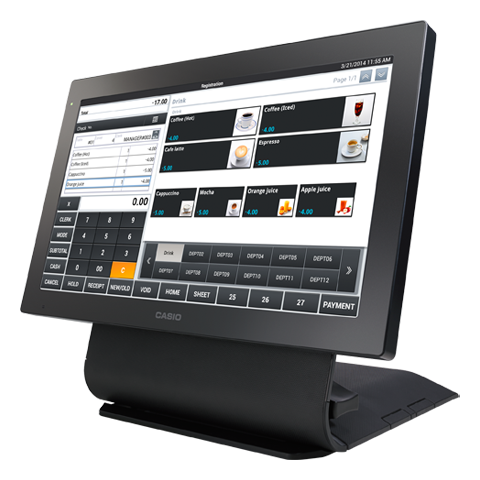 Add value to your Epos system. 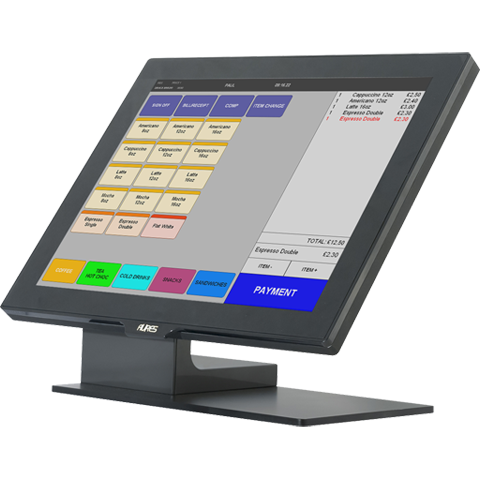 We supply till systems customised to suit any hospitality or retail business. With our expertise and experience we can meet your precise needs. 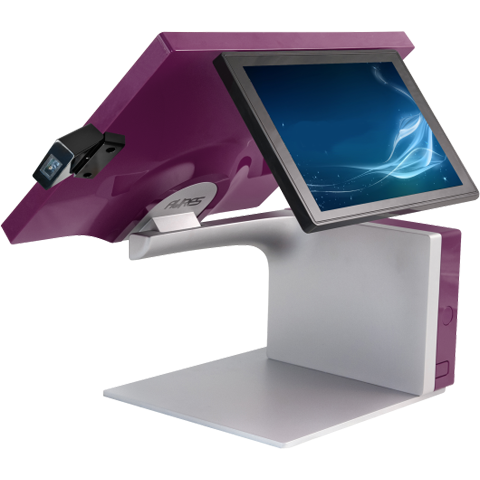 We put together systems from leading UK based manufacturers and developers. We can pick and choose to find a match for your specifications. We test the latest trends and developments. 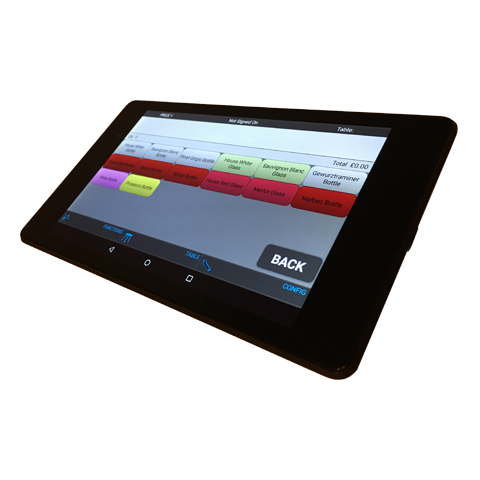 From Cloud reporting to mobile POS, we independently look for the best, most modern system for our customers.